Casey Cott's a pinball wizard! 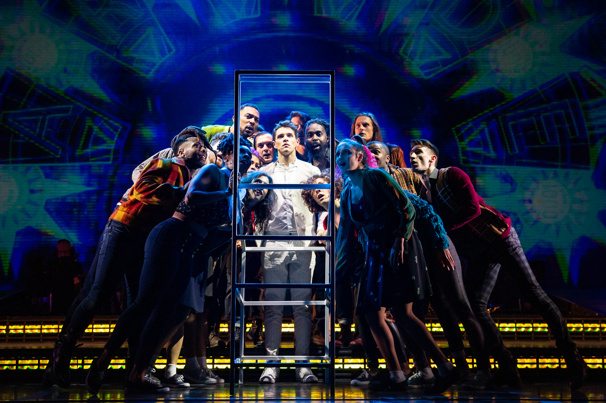 The Riverdale fave is starring alongside Christian Borle and Mandy Gonzalez in the Kennedy Center production of The Who's Tommy, which is playing through April 28. Take a look at the fun photos from the musical, and if you're in Washington, D.C. this weekend, catch it live! 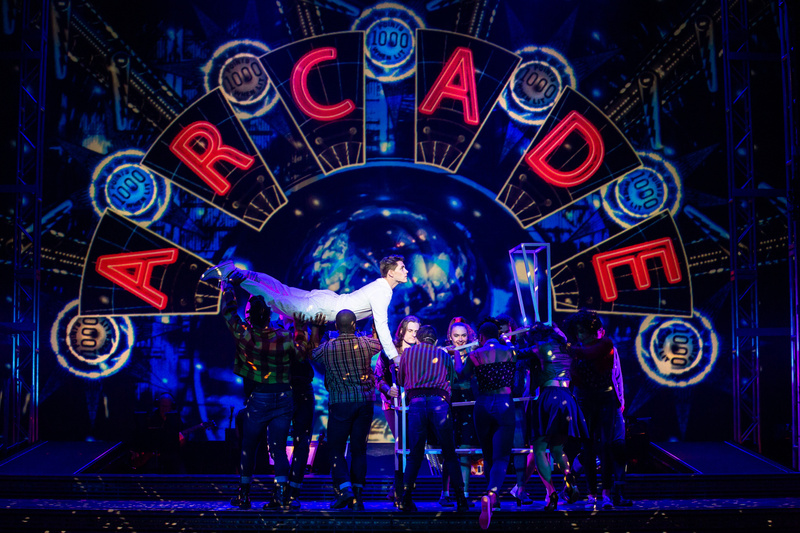 Casey Cott and the cast of The Who's Tommy take the stage. 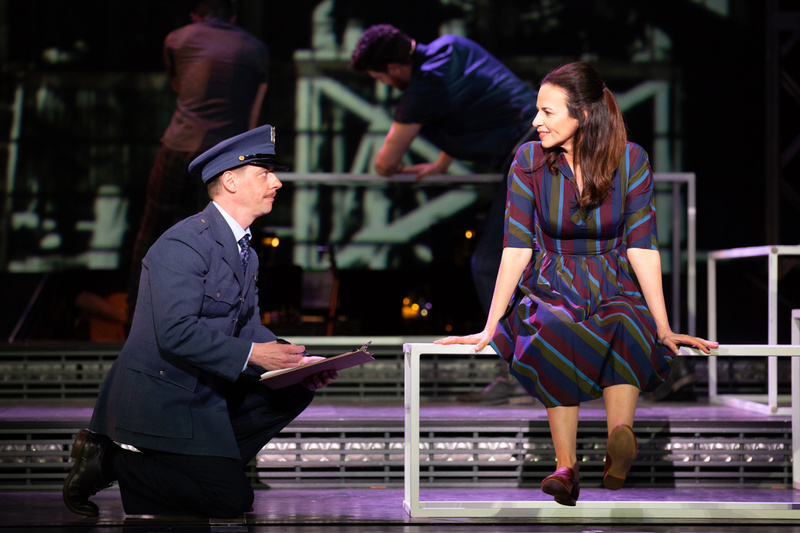 Christian Borle and Mandy Gonzalez in The Who's Tommy. 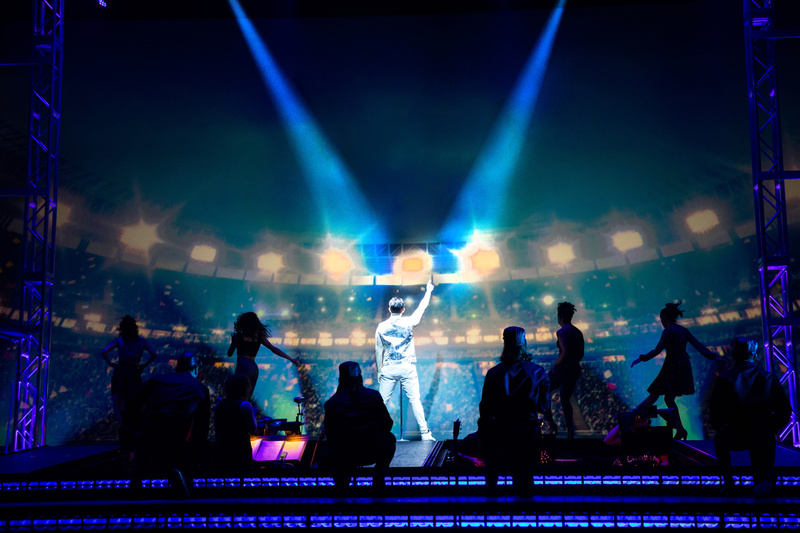 See The Who's Tommy at the Kennedy Center through April 28! 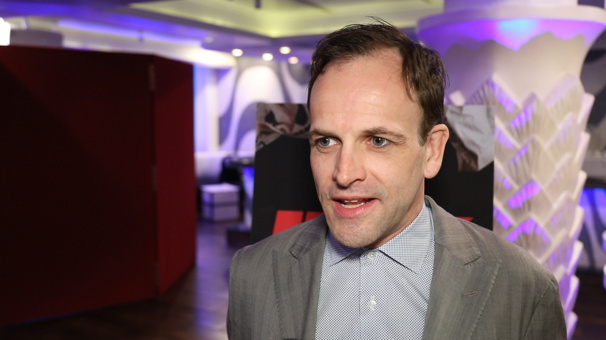 Ink's Bertie Carvel, Jonny Lee Miller and more talk bringing the story of Rupert Murdoch and The Sun to Broadway on opening night. 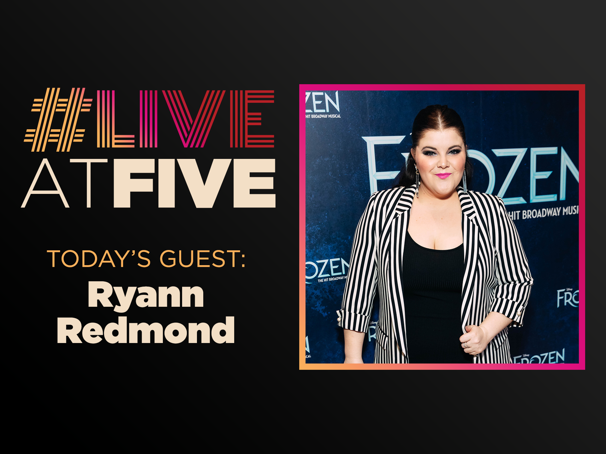 Ryann Redmond stops by Broadway.com HQ to chat about Frozen and more with Beth Stevens. 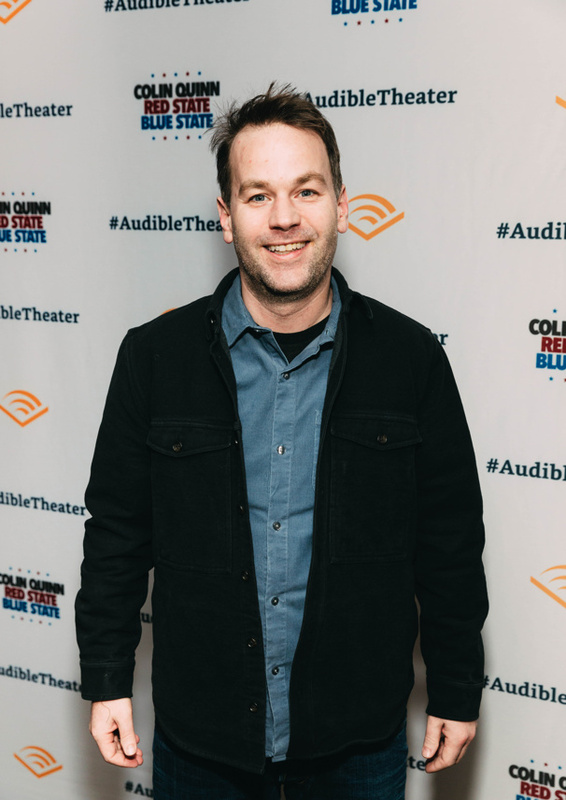 Mike Birbiglia, the acclaimed comedic monologuist who earned acclaim this season for the Broadway premiere of his comedy The New One, has signed on as emcee of the 2019 Lortel Awards. The ceremony is scheduled to take place at NYU's Skirball Center on May 5. In addition to The New One, which is currently nominated for a Lortel Award, Birbiglia has earned acclaim off-Broadway for his Lortel-winning My Girlfriend's Boyfriend and Lortel-nominated Thank God for Jokes and Sleepwalk with Me. For a full look at the 2019 Lortel nominations, click here. 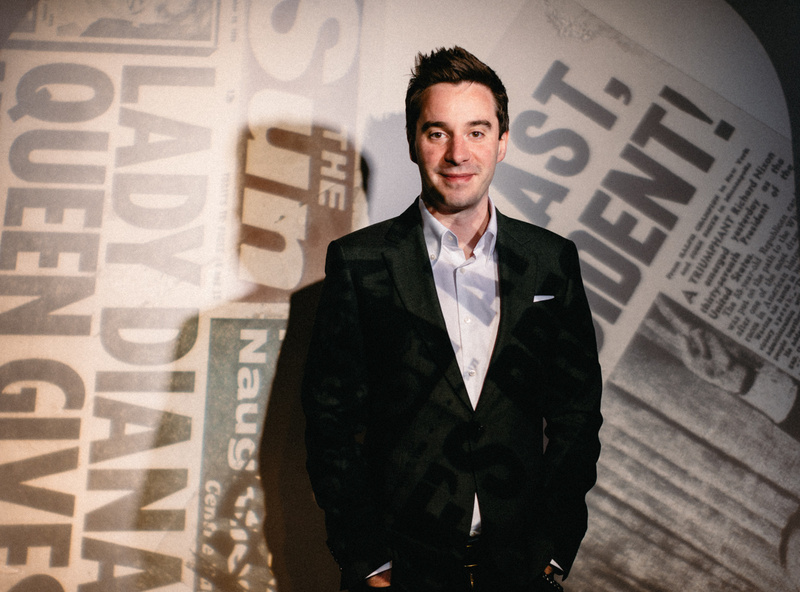 These portraits are hot off the presses after James Graham's Ink's opening night on April 24 at Broadway's Samuel J. Friedman Theatre. 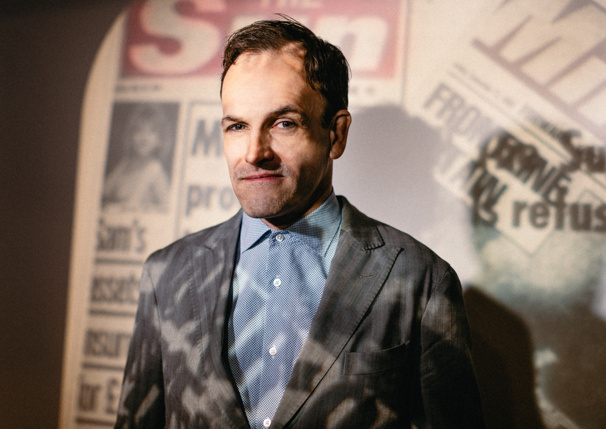 Led by Jonny Lee Miller as Larry Lamb and Bertie Carvel reprising his Olivier-winning performance as Rupert Murdoch, Ink, directed by Rupert Goold, and tells the story of the rise of tabloid newspaper The Sun. The cast took their opening night bows and continued the celebration at the Copacabana by stepping into the Broadway.com portrait booth. 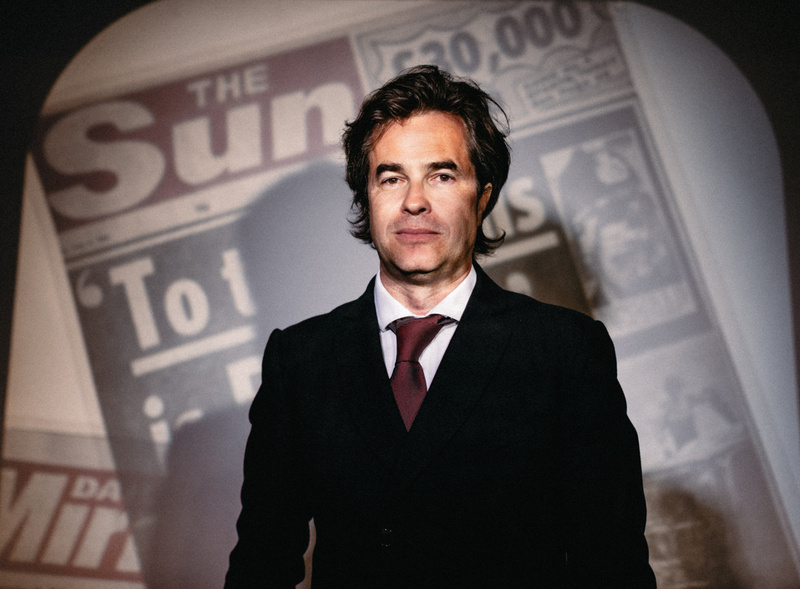 Check out the exclusive shots of the stars hitting the front page, and be sure to head to the theater to see the show yourself. 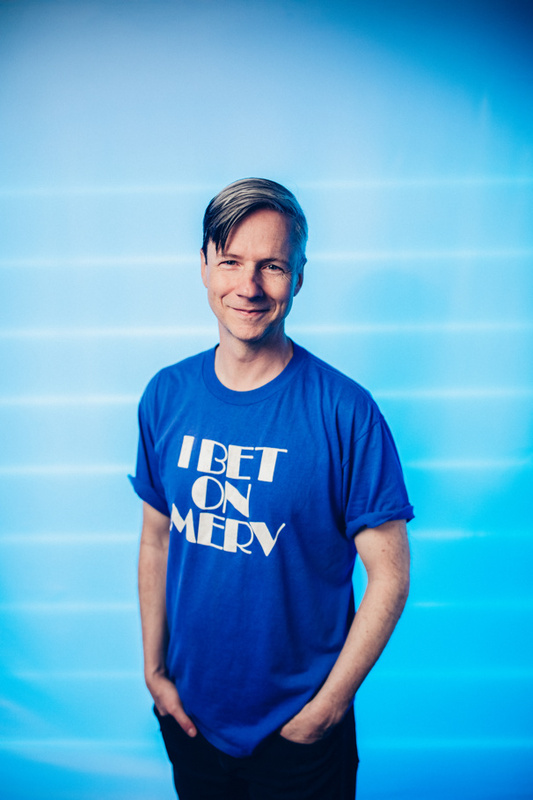 John Cameron Mitchell is a Tony winner who has made his name known for being in Broadway's The Secret Garden, Six Degrees of Separation, Big River and of course, his acclaimed Hedwig and the Angry Inch. 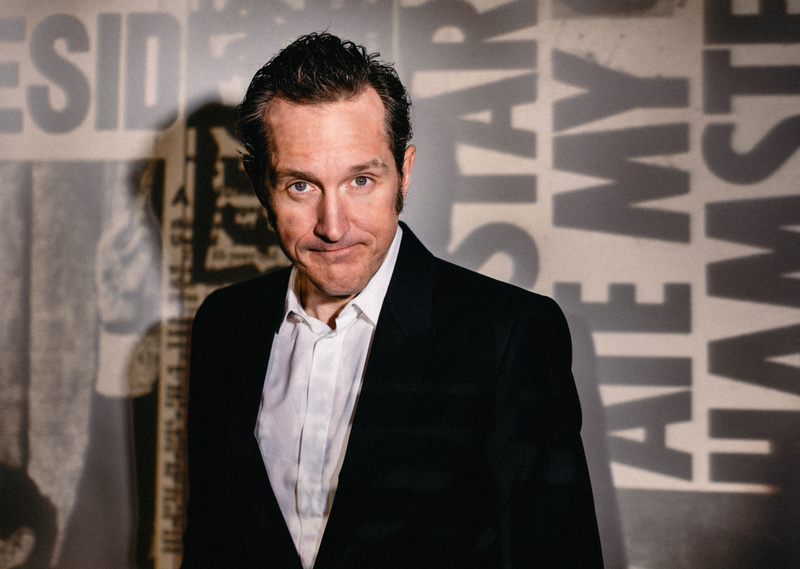 Mitchell is now off on a new adventure and releasing Anthem, a new podcast that combines music, drama and theater. "[Anthem] originally started as a sequel to Hedwig," Mitchell said in a recent interview on Broadway.com's #LiveAtFive. "The main character of this piece is living in the same trailer that Hedwig lived in but doesn’t know who she is. The character is out of insurance, so he's doing a telethon on an app in his phone to raise money to get his tumor out. He's staying online until he gets $100,000 to get this tumor out or until he dies, whatever comes first." Headlined by Mitchell, Anthem also features five other Tony winners, including Patti LuPone, Cynthia Erivo and Glenn Close. 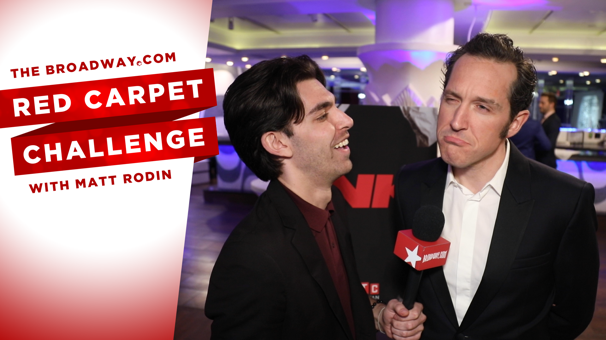 At the opening night of Ink, the cast and friends fill in the blanks of headlines from The Sun in this Red Carpet Challenge. 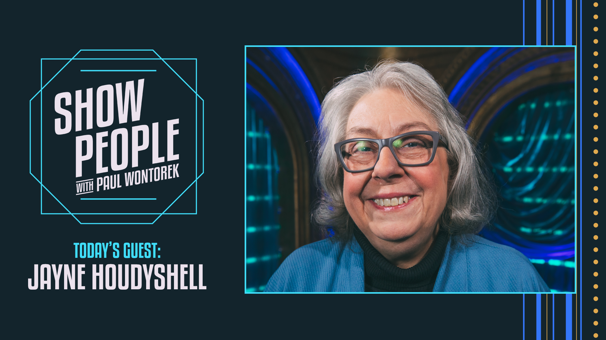 Tony winner Jayne Houdyshell discusses taking the stage alongside Glenda Jackson in King Lear, her stage career and more.